My hubby's favorite ride! 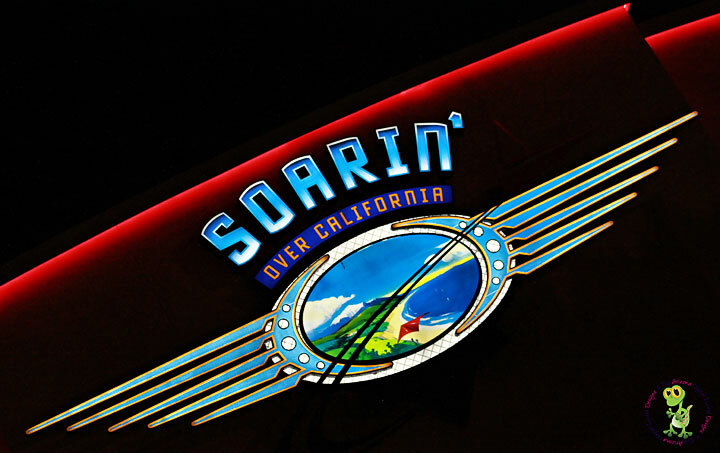 Night shot of the Soarin' sign. Natural color, sharpened a bit.